55 Servings. 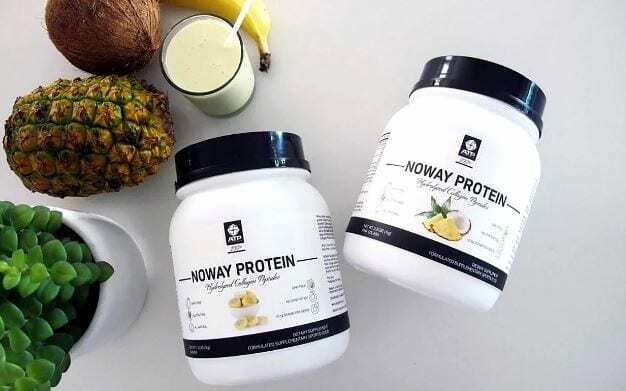 ATP Science’s NOWAY BODYBALANCE ™ is made of specific functioning dietary peptides – a combination of bioactive dietary peptide from hydrolysed bovine collagen protein. It is not just a protein food! Read more about the research behind it, and proven results. ATP Science Noway Protein Powder utilises BODYBALANCE®. BODYBALANCE® is a specific combination of bioactive dietary peptide from hydrolysed bovine collagen. BODYBALANCE® is made using a unique process recreating a digestive process with specific acids and enzymes capable of making a specific functioning blend. Every batch of BODYBALANCE® is tested to confirm the presence and activity of the specific peptides to ensure efficacy and consistency. 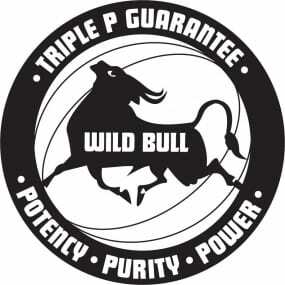 NOWAY BODYBALANCE ™ is made of specific functioning dietary peptides. It is not just a protein food! 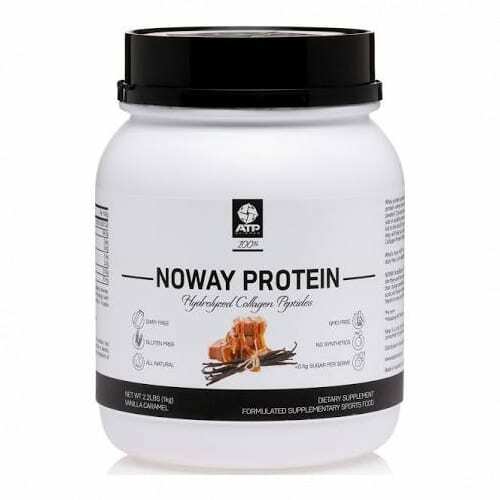 What makes ATP Science Noway Protein different to other hydrolysed collagen, whey or vegetable protein supplements is that the collagen has been made by recreating a digestive process with specific acids controlling pH and enzymes to cleave amino acid chains at specific points to make a bioactive peptide. Once it enters the gut no further digestion is needed and the full peptide is absorbed and is functional. This allows the NOWAY BODYBALANCE ™ food to function like a powerful tool like a drug, medicine or active botanical compound in its own right before the amino acids are liberated from the peptide to be available as building blocks necessary for the required job instigated by the functional peptide. This is the difference between supplying functional protein that forces change and supplying protein and aminos to make up your protein portion of your macros. With other proteins, the building blocks may or may not be used and they just add to the pool to be picked up and used as part of normal processes. But there is no control over where they go and what they do. It leaves too much to chance. Genetics, stress, anabolic steroids, hormonal profile, immune profile, digestion, gut health etc. can all influence how the body uses the amino acids supplied by other dietary and supplemental proteins. NOWAY BODYBALANCE ™ is different. 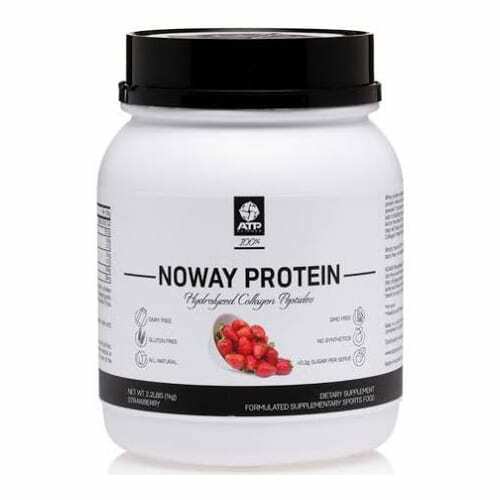 Buy ATP Science Noway Protein Powder Online at The Supplement Stop Australia. Afterpay, ZipPay and PayPal available. Bodybalance Hydrolyzed Collagen Peptides, Theobroma Cacao, Natural chocolate flavour, Xanthum gum, Natural caramel flavour, Natural vanilla malt flavour, Sea salt, Stevia. 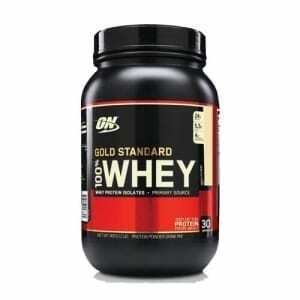 The Supplement Stop recommends mixing 1 scoop (18g) in 200ml to 300ml of cold water, shaken well. 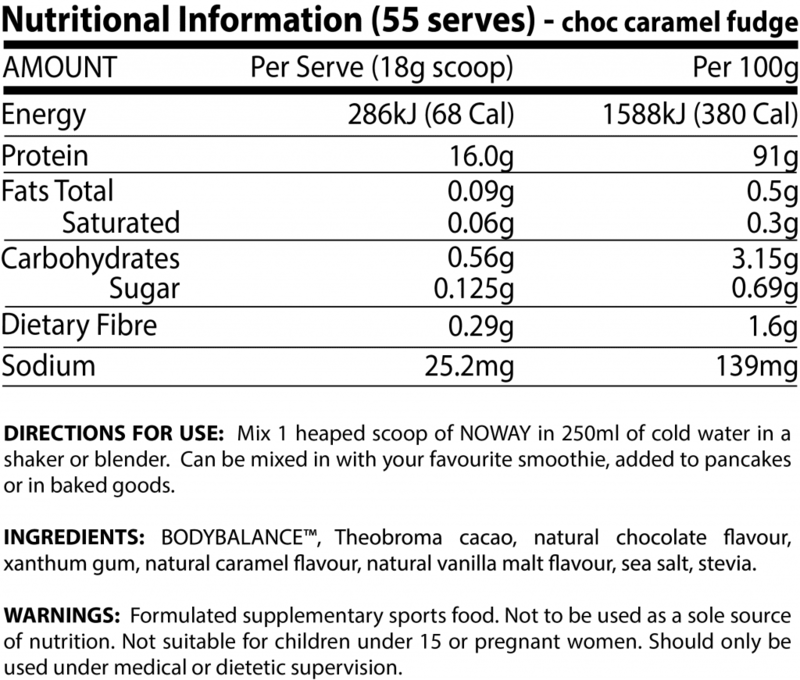 For best results, you can try mixing NOWAY protein powder into your favourite smoothie, pancakes or any baked goods. We do not recommend exceeding 3 scoops per day. NOWAY BODYBALANCE™ is a unique combination of bioactive dietary peptides (very absorbable protein) from hydrolysed bovine collagen. 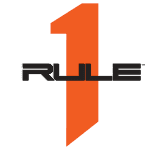 What this means to you is that you will be taking the most biologically available protein, which has been already broken down in a vastly superior absorbable form to target your muscles for maximum growth. The bioactive peptides do not need to be digested further and are absorbed intact and delivered to your muscles where they work like a ‘lock and key’ to induce a specific function. The peptides then are broken down to release the amino acids at the target site. 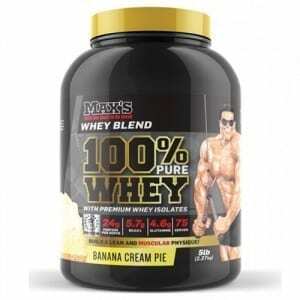 Studies have found that you can achieve 3 x more muscle growth than whey, 2.5 x more fat loss than whey and 3.75 x more muscle power than whey. 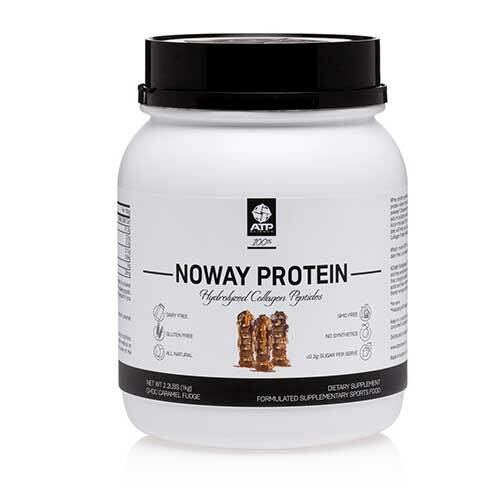 ATP Noway Protein powder is a top of the market BodyBalance protein with Hydrolyzed Collagen Peptides. 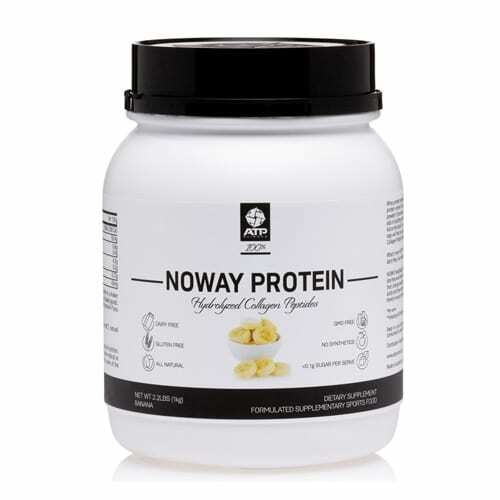 I’ve recently switched my fitness routine to include CrossFit and added ATP’s Noway Protein to my supps mix. 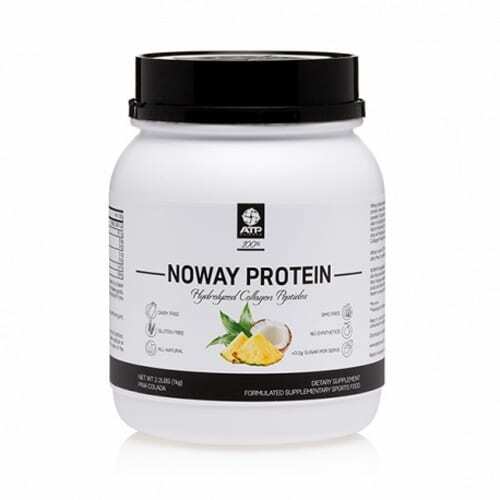 Noway is a light and smooth protein that mixes well and goes down easy. It’s sweet, but not too sweet (I can’t stand when they taste like a dessert). Some proteins feel heavy and thick, but this just slides down. It comes in a bag instead of a tub, which I actually like, as it rolls up nicely and fits in the cupboard easier than a massive tub. After having it, it doesn’t make me feel overly full and lethargic (like I just ate a big meal) like some proteins. I have one scoop when I come home from CrossFit and can still have a meal afterwards. Overall, after trying about 10 different proteins, this is my favourite so far! Highly recommended.